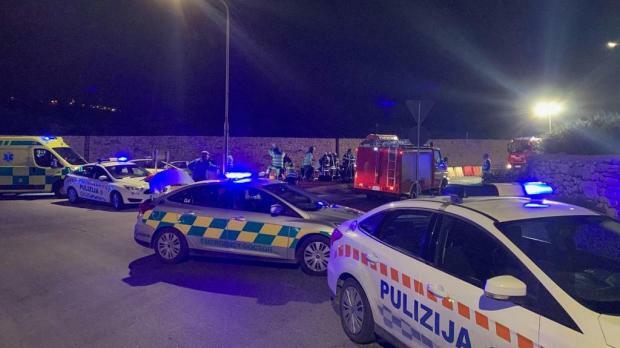 Two Żabbar women died and seven were injured in a horrific traffic accident close to the roundabout which leads to Mġarr on Sunday night. 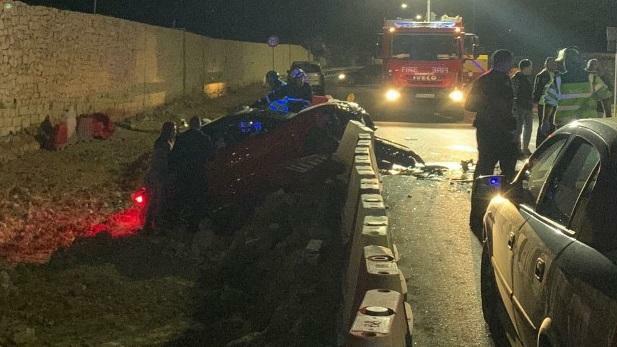 Two cars collided in the area known as Il-Buqana at about 9pm, with one of the vehicles ending up in a ditch and another on a centre strip. The crash involved a Red Audi A1 and a blue Maruti 800. 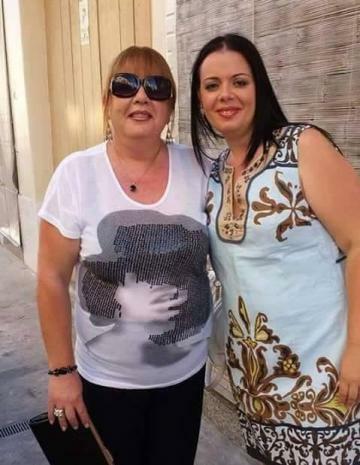 The victims, Graziella Mallia, aged 53, and her daughter Fallon, 31, were in the Maruti. The Audi ended up in the ditch where the road is being widened. 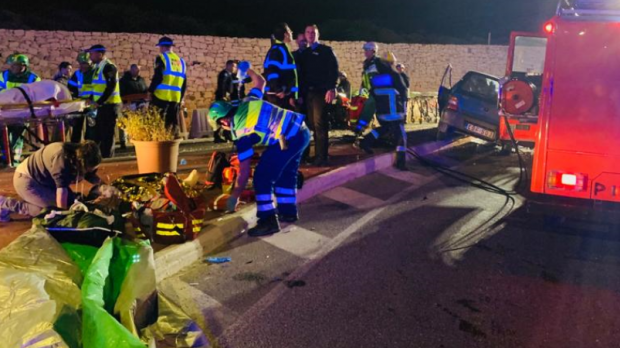 It was being driven by a 31-year-old from Mosta, accompanied by a one-year-old baby and an 11-year-old child, who were seriously injured. Another child, 10, was slightly injured. while a 44-year-old was slightly injured. 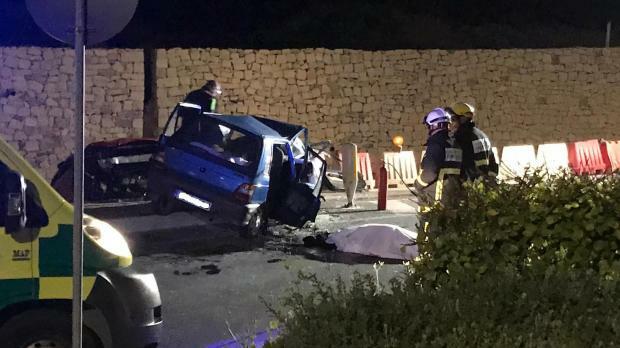 A 29-year old from Sliema was unhurt. A Ferrari sports car ended up in the same ditch a few metres away on Saturday morning. An infant was among the seven hospitalised persons. 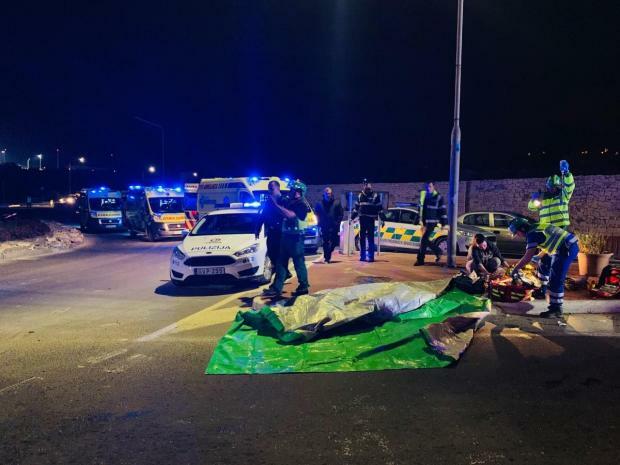 Six ambulances were on the scene as well as several rescue vehicles of the Civil Protection Department and police cars. 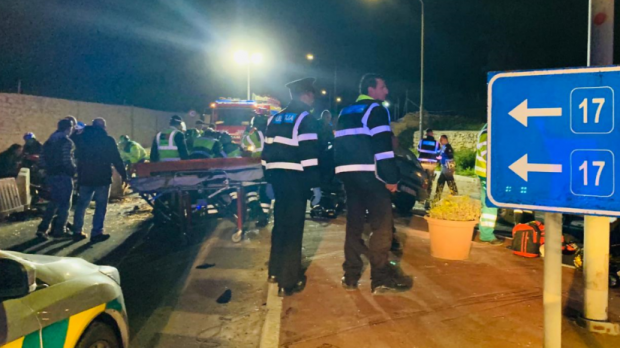 The accident was a grim end to the weekend which also saw a 23-year-old German woman killed in a crash in Sta Lucija Avenue, Paola, when she fell off a motorcycle and was hit by a truck. Photo - Mark Zammit Cordina. One of the cars seen in the ditch where the road is being widened.